The introduction of Audiobooks puts Google in a position to compete with its rival Amazon, whose Audible service offers audiobooks and other spoken-word media. Google isn’t offering a monthly subscription option for the service. Users simply buy the title they want, similar to the way Apple allows customers to purchase iBooks without a subscription. Although Amazon-owned Audible offers single title purchases, it heavily promotes a monthly subscription option that includes one free download and 30 percent off future purchases. "On Google Play, you can buy a single audiobook at an affordable price, with no commitments. You can also get a free preview of the book to make sure you're hooked on to the story and enjoy listening to the narrator's voice," Google said in a statement. Google Assistant integration enables users to do other things while they listen to their audiobook, such as obtain basic information about the book or set a sleep timer for falling asleep at night. To set a timer for bedtime reading, listeners can say, “Ok Google, stop playing in 20 minutes.” Users can also sync their place across multiple devices, making it possible to pick up where they left off in the car the next morning or continue listening on another device. Audiobooks are generally priced between $7 and $15, but Google is offering discounts on many audiobook titles at launch of the new service. 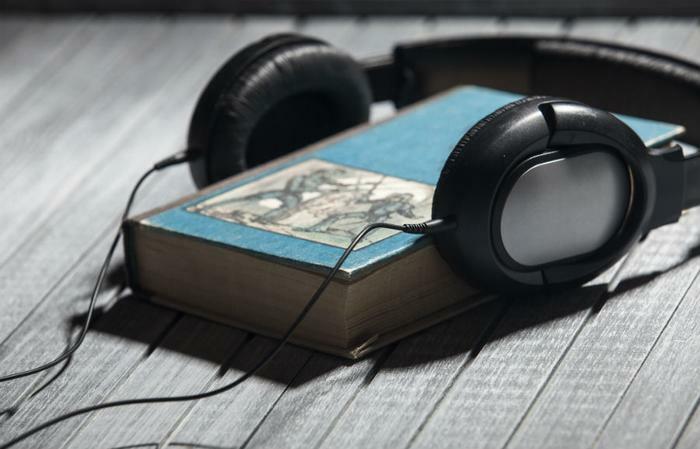 Additionally, consumers can get 50 percent off their first audiobook purchase. Audiobooks on Google Play have been rolled out in 45 countries and in nine languages and can be enjoyed on Android, iOS, Chromecast, Android Wear, Android Auto, or on the web.